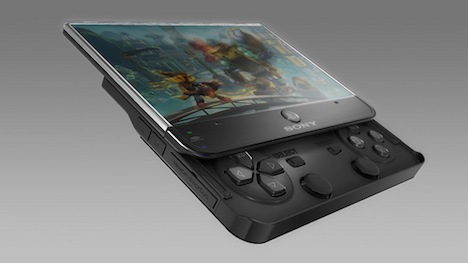 PlayStation Phone Coming in April? 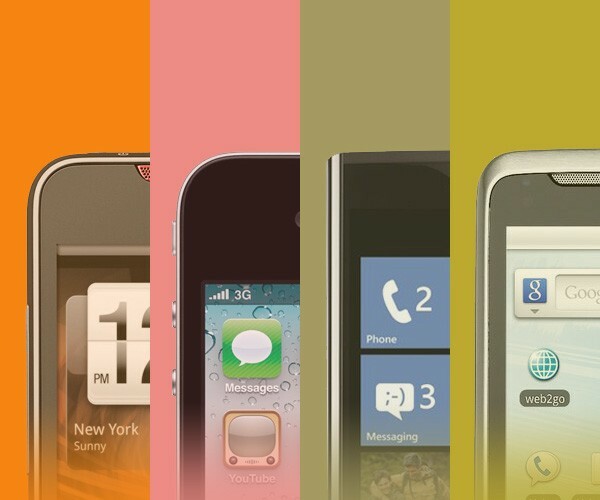 Smartphone for dummies: buyer's guide for the best phones for AT&T, Verizon, Sprint, T-Mobile, and more! Sony PSP2 Coming In the Works!